Hello, I am DJ Keith Hards! I am an experienced and sucessful party DJ covering Somerset, Exeter and Bristol. I mostly provide DJ services for weddings, birthdays, engagements and corporate events. I play party hits, dance floor fillers and club classics to get you into the party mood. 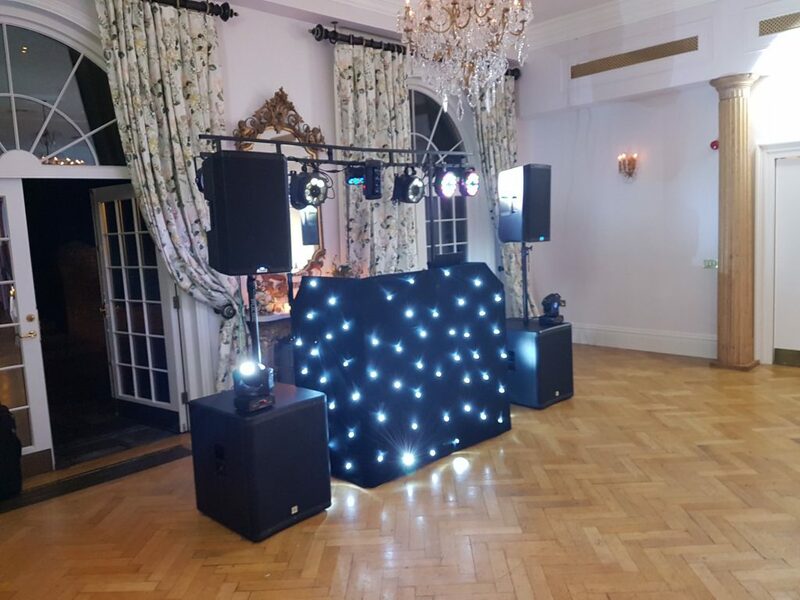 I have been providing DJ services since 2007 and have vast experience providing high quality and lively entertainment for all occasions including Weddings, Birthdays, Christmas, Retirements, Corporate events. When booking me online for your special event I will consult with you prior to the event to get your exact requirements, timings and music preferences. I only use the highest quality equipment including a digital DJ system that holds over 17,000 songs. I will turn up smartly dressed and on time. I will be respectful to you and your guests. I am flexible, motivated and want your party to be a great success! Use my own well maintained sound and lighting equipment. PAT tested with public liability insurance. Please see my demo video above to get a feel of the DJ service I provide. The music can be customised to you and your guests tastes and is played through a high quality audio system, This means that you and your guests will be able to hold a conversation in the same room as the disco and their ears won’t be left ringing! You can rely on me to make your event special and memorable. I consult with you to create a program of music including those tracks that are special to you, these will be mixed into the evenings music set. You can even create a play list for your entire event or leave it to me. I have added a new playlist section to my website. These are some of the playlists that form the basis of my music and represent some of my most played and requested songs. 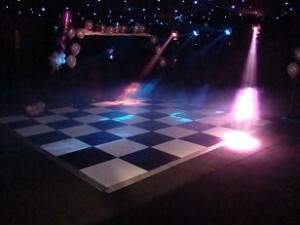 It was a fantastic evening over at The Tudor / Bar 21 last night for Sally's 50th fancy dress party. Tudor Hotel Bridgwater Bar 27 Bridgwater. We played everything from little Richard through to Ed Sheran. Hi everyone, I have updated my website with my new intro video. Looking for a mobile disco or a local DJ for your wedding? I can provide DJ services for your wedding with the best packages and music at very affordable prices. 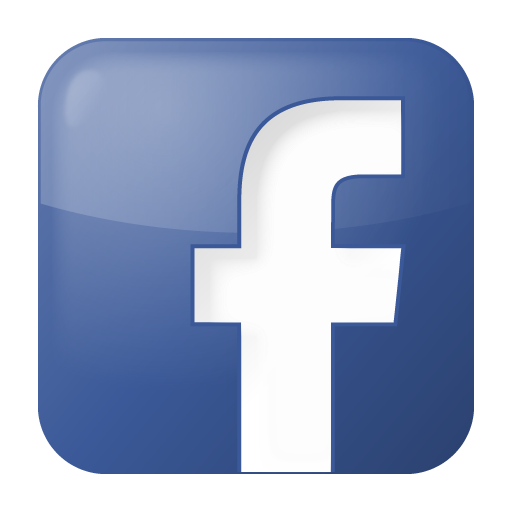 Get a price online and hire the best, top entertainment in your local area at cheap prices. You can get prices and cost online and hire me for your party today.